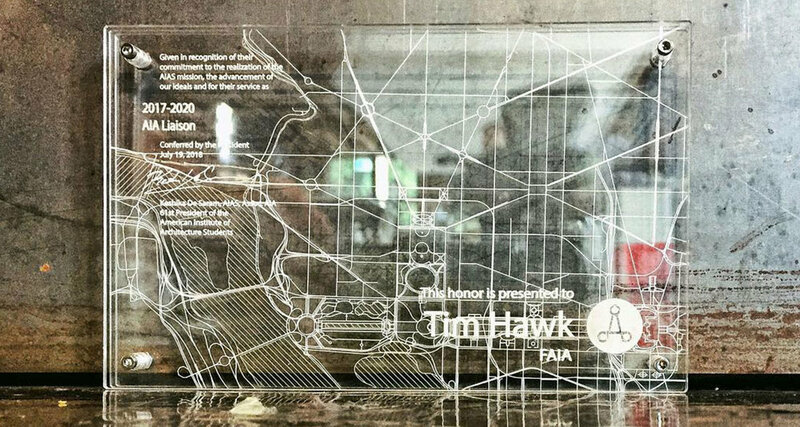 We all know Tim Hawk, FAIA is heavily involved with the AIA on a national level. What's less known is his involvement with the future architects of this industry. Tim started his AIA Liaison role with the AIAS (The American Institute of Architecture Students) in 2017 and is set to continue his post through 2020. A short background of the position; The AIA Liaison links the AIA National BOD to the AIAS BOD. The Liaison is appointed to the AIAS BOD by joint agreement of the AIA National President and the AIAS National President. Tim has taken this role and immersed himself in it: traveling to universities across the country, mentoring the youth, giving countless pieces of professional advice, and just overall being deeply involved with the future of architecture. This much is apparent in his everyday work. But, don't take our word for it. He'll tell you himself in the #askanarchitect episode below.